The 2007 elections, won by Engr Segun Oni, were successfully contested at the Election Tribunal which ordered a Rerun Election in 10 of the 16 local government areas (LGAs) of Ekiti. The Tinubu Administration in Lagos had successfully pioneered free health missions as a tool for grassroots outreach and advocacy from 1999-2007 and this model of humanitarian outreach was recommended to the Fayemi Campaign. Our group, Development Support Initiatives, organized the 2009 Free Health Mission and the subsequent Free Health Missions that took place during Dr Fayemi's administration. A Free Health Mission enables a political party, individual or government to directly touch the people at one of their primary points of need. Health missions are very cost-effective with average expenditure of N500 (five hundred naira) per patient. 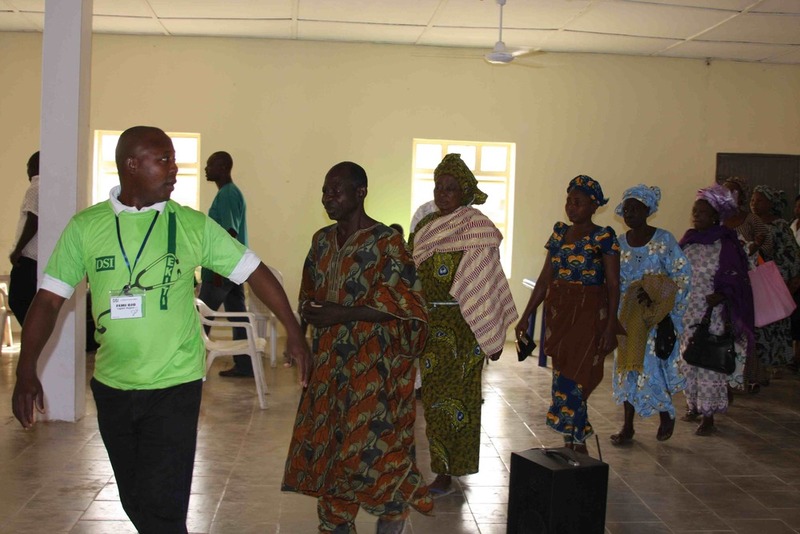 When used in the context of a political campaign as was the case in Ekiti State, a free health mission becomes an avenue for voter education, mobilization, training and preparation for election. 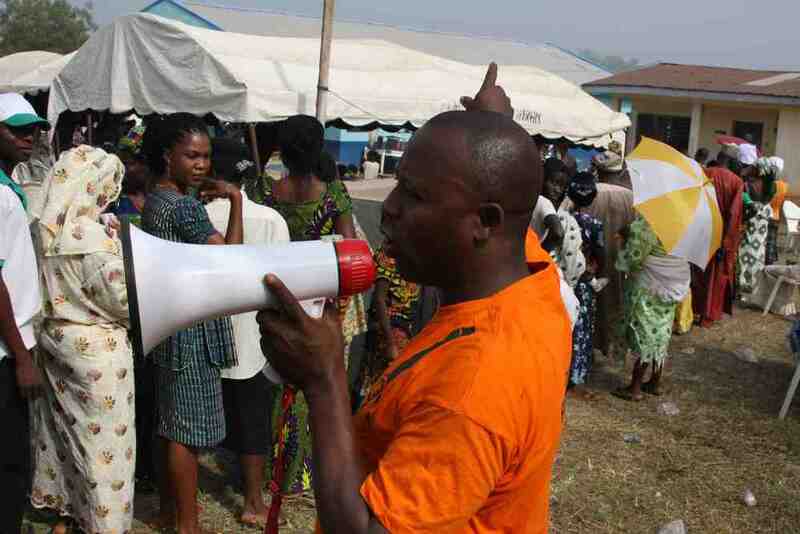 For example, during the free health missions conducted before the 2009 Rerun Election, the party youth leaders and women leaders were trained and sensitized at each location about the roles they were expected to play on election day. Free health missions also give a foretaste of what the people should expect in terms of policies from the party if they vote for them. One of the tactical advantages of free health missions is opportunity to collect bio-data and contact details from beneficiaries to establish direct channels of communication. In Ekiti we also trained and equipped a GIS/data team to map local areas and collect points of interest. A successful free health mission requires a high level of organization This is because of the large numbers of people involved. On average our team consisted of about 120 doctors, nurses, pharmacists, optometrists, health educators, drivers and security men who collectively must attend to an average of 5,000 patients daily.